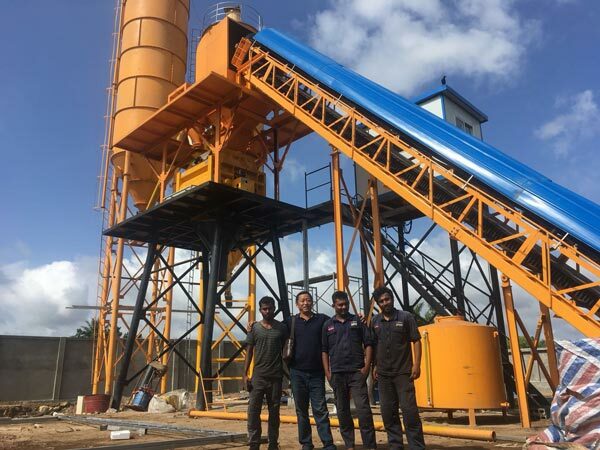 Aimix HZS60 concrete batching plant was set up and started working in Sri Lanka in July, 2018. 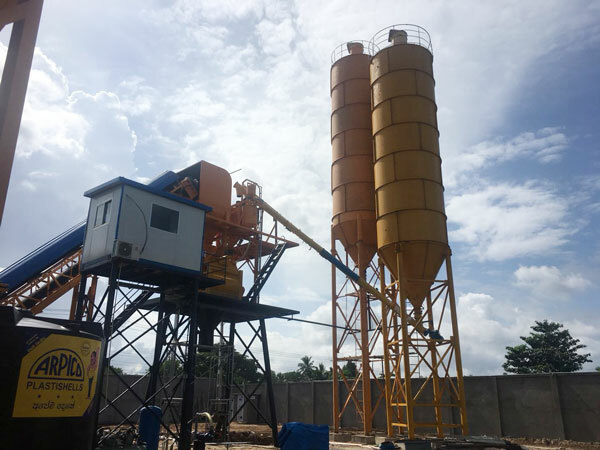 This is a video of Aimix HZS60 concrete batching plant shoot in Sri Lanka in July, 2018. 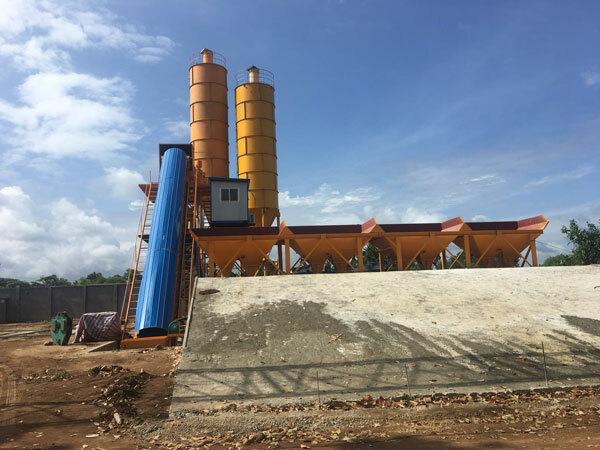 This is one of the concrete batching plants that Aimix has exported to Sri Lanka. 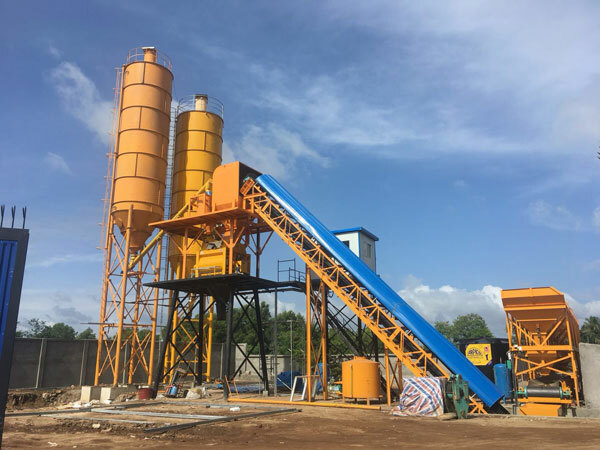 This HZS60 concrete plant is stationary concrete plant and it adopts belt conveyor as the loading method. 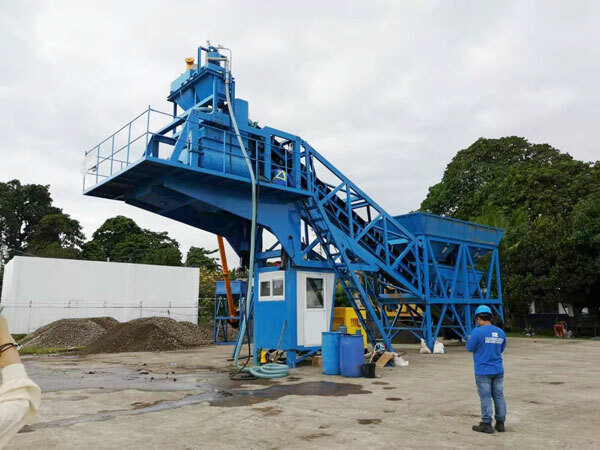 It’s Theoretical production capacity is 60m3/h. 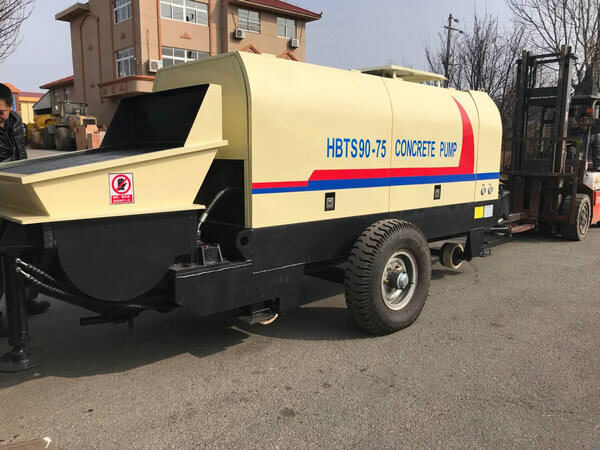 it uses JS1000 twin shaft concrete mixer as the main mixer. It’s a popular type among customers. 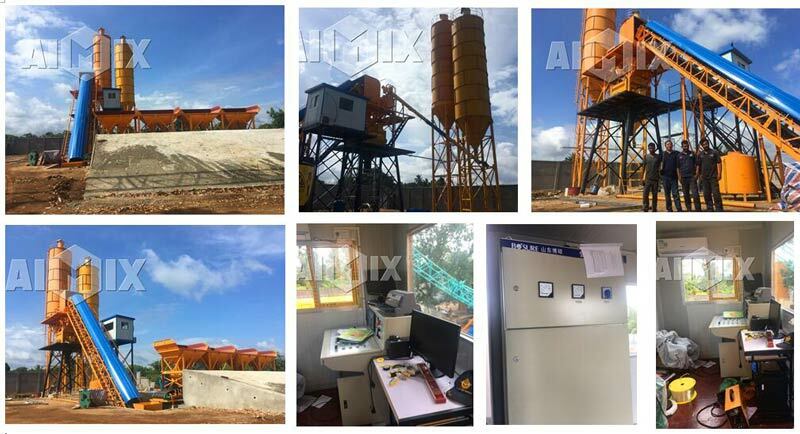 Aimix has more than 30 years’ experience of exporting concrete machinery such as batching plant, concrete pump, concrete mixer truck, dry mortar plant, asphalt plant etc. to foreign countries. We provide tough quality products with reasonable price, and sometimes we give discount for several popular models. If you are interested, leave a message in the form below or send email to service@zzchangli.com.